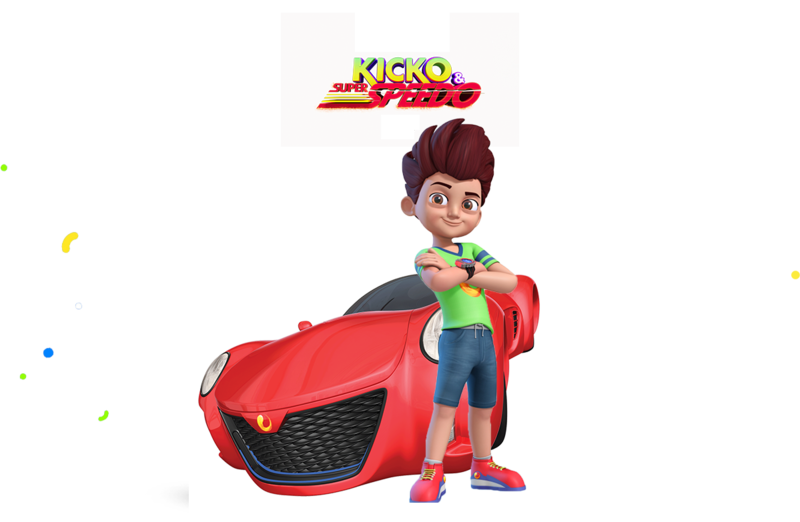 Kicko & Super Speedo is a fun-filled show about the masti-bhara adventures of 7-year old Kicko, & his super car & friend Super Speedo. Together, they fight for the right and always help those in trouble. 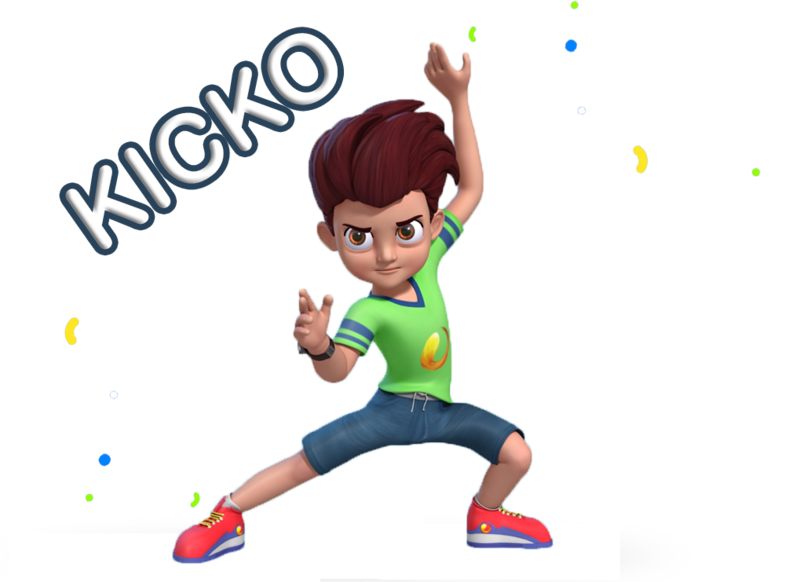 7-year old Kicko is humble, polite & gentle but also super strong. 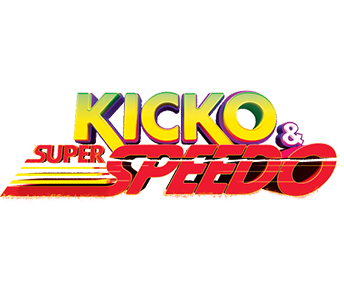 He ends all his fights with a final kick in the shape of a flaming 'O' & wears a cool wrist watch R7, which activates Super Speedo. He always fights for the right & is a loving & helpful friend! 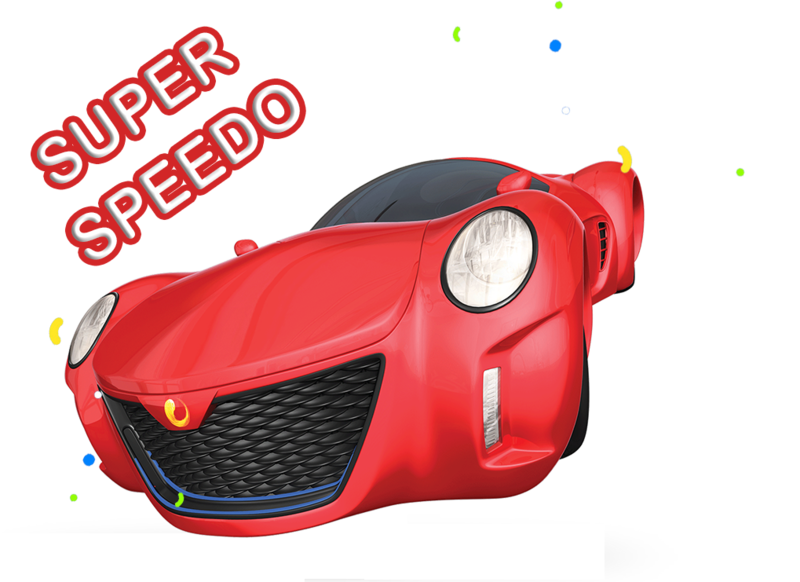 Super Speedo is not just a super-duper car. It is also a great & resourceful friend. It's made entirely of laser lights, is bullet proof & can move at incredible speeds! A jet boat, a jet plane or a submarine - It can turn into almost anything & everything! And yes, it raps like a boss too!